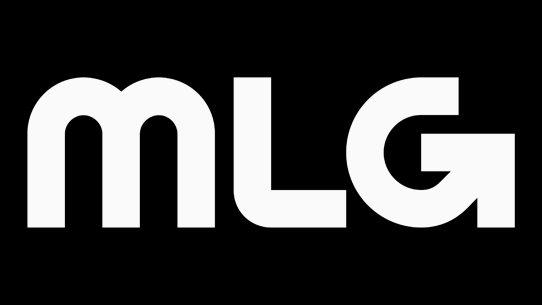 Kicking off the road to the Halo World Championship 2018 is the Orlando Open from the legendary team at MLG. Orlando is unique in that it'll be open to all players and teams from North America, Europe & Middle East, Latin America, and Australia & New Zealand. 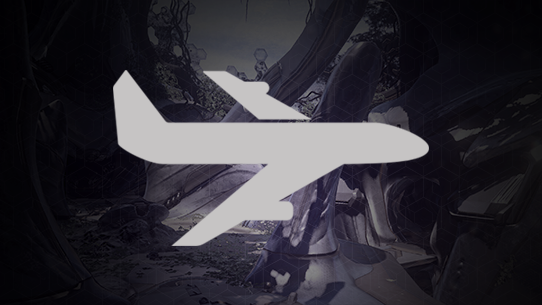 Players will compete for precious HaloWC qualification points to bring back to their respective regions, and as a bonus, travel stipends and hotel accommodations will be provided for top teams from each region. While this event takes place in the US, it is open to all players and teams from North America, Europe & Middle East, Latin America, and Australia & New Zealand. 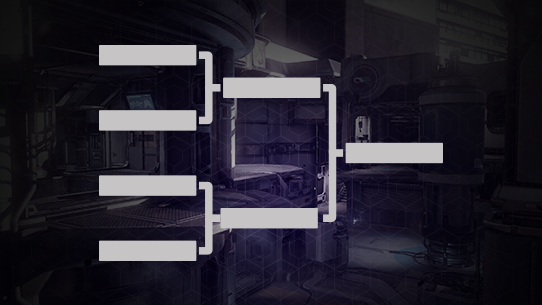 Players will compete for $50,000, and HaloWC qualification points to bring back to their respective regions. 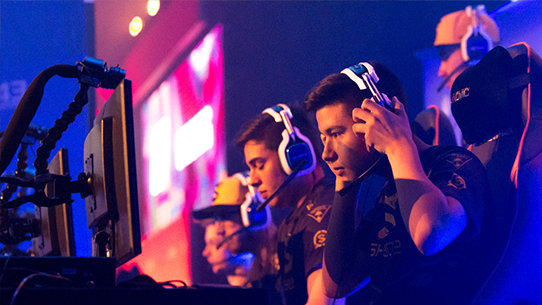 12 teams will be qualified directly into group play based on a combination of the following two criteria: Performance at the Fall 2017 HCS Finals, as well as performance in the online tournaments leading up to the event. While online play is important, group play will help seeding for the championship bracket, and will provide top professional gameplay to watch right out of the gate! 96 teams will battle it out in the open bracket, with the top 4 from Winner's bracket qualifying for group play, and top 4 from Elimination bracket qualifying for the Championship bracket. The HaloWC 2018 Orlando Open will be an incredible destination for world-class Halo esports action. After watching teams battle it out online, be there to see it all unfold live and in-person! Feel the intensity of the main stage, the gravity of the moment, and the hype of the live crowd. The road to the HaloWC 2018 begins here. To watch the tournament live in Orlando grab your 3-day spectator tickets now! All teams competing in the 4v4 portion of the Orlando Open will be required to purchase a Halo Team Pass. Passes are now available for the price of $199.99. Check-in for the 4v4 open bracket and Free-For-All tournaments will take place onsite in Orlando. More information about onsite check-in times for the 4v4 open bracket tournament and Free-For-All tournament will be available closer to the start of the event. All attendees at the HaloWC 2018 Orlando Open will be eligible to receive the HCS Live Event emblem for use in Halo 5: Guardians. Make sure to provide your main Xbox Live Gamertag at time of registration/ticket purchase, and you’ll receive your emblem within the weeks that follow the tournament. For discounted rates at the above hotels, attendees should use this link. How many team passes are available for purchase? There are 96 team passes available for purchase. These passes will sell out quickly, so be sure to purchase soon! What happens if I buy a team pass but qualify for group (pool) play? 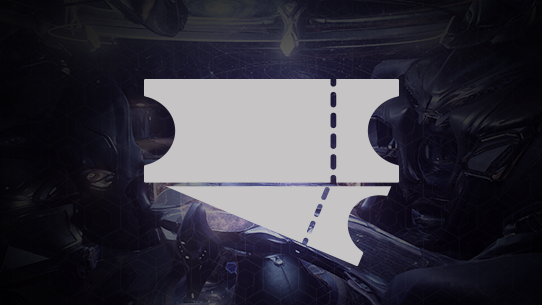 Teams that purchase a team pass and then qualify for group play will be refunded in full. I can’t attend the event, but want to watch online. Where can I tune in? Do I need a full team to purchase a team pass? No, you can purchase a team pass now to secure a spot in the tournament, and provide team information after securing your pass. You can provide team information on http://teambuilder.majorleaguegaming.com/. Do I need a Gamebattles account to purchase a team pass? I’m coaching a team – do I need to purchase anything? A team pass includes tournament entry for 4 players and 1 coach. No additional purchases are necessary to coach. Will there be a Free-For-All (FFA) competition at this event? Yes! 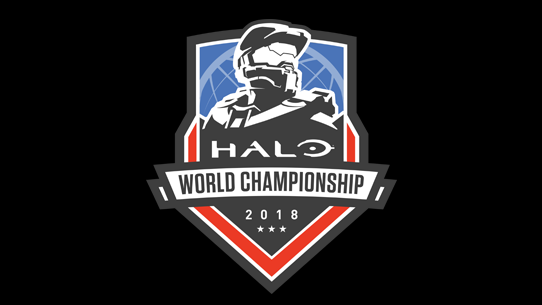 The HaloWC 2018 Orlando Open will feature a $5,000 FFA tournament for any and all competitors. Best of luck to those competing! Be on the lookout for specific format details in the coming weeks. If I buy a team pass, do I have to play in the FFA? Purchasing a team pass does not mean you must play in the FFA. FFA is a great opportunity to prove your individual talent in the league and meet potential teammates for 4v4 competitions in the future. I don’t live in the United States, can I compete in this tournament? Yes! This tournament is open to all participating HaloWC 2018 Regions (North America, Latin America, Europe & Middle East, and Australia and New Zealand). What’s the age limit for this tournament? The age limit to compete in this tournament is 13+. Is there a limit to the number of teams eligible to compete in this tournament? Yes. The 4v4 Open Bracket portion of this tournament is limited to 96 teams. What equipment should I bring if I’m competing? You will need to bring your controller and a micro-USB cable for a wired connection from the controller to the Xbox One. Batteries must be removed from the controller, so they are unable to power the controller. Headsets will be provided for mainstage competition, but you must bring your own for play on all other stations. Headsets must use a single 3.5mm input. 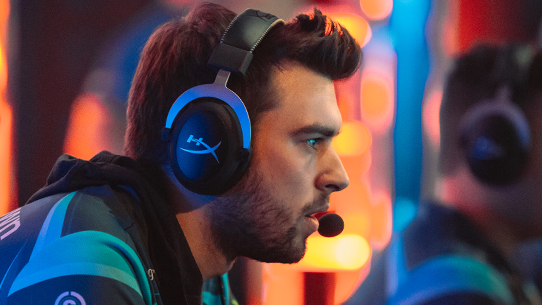 Players must bring their own earbud headphones to compete on mainstage. What monitors will be used for the tournament? All tournament and warmup monitors will be played on ZOWIE RL2460. I have other questions – where’s the best place to ask them? For any other questions, feel free to Tweet @HCS or @MLG.